New release "Past Education" OUT NOW! 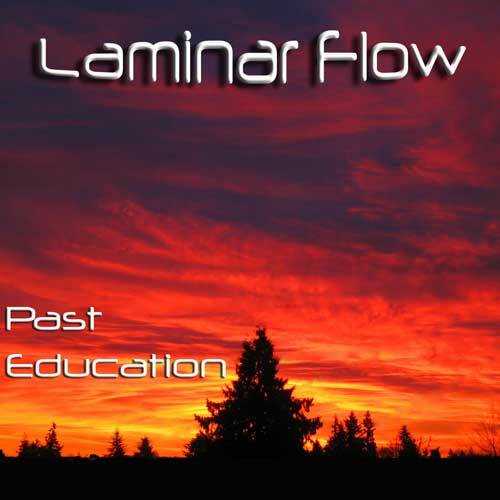 The new release from Vancouver Island based Laminar flow is in all good digital retailers and also available direct from this page. First release "Adrift" OUT NOW! The first release from Vancouver Island based Laminar flow is in all good digital retailers and also available direct from this page. click above or check the play link top right! Select download on the player. Laminar Flow - Adrift also available to buy on iTunes and most major digital music retailers. Simply search for "Laminar Flow Adrift" or use the links below. Laminar flow is primarily the work of Brian Ballard on Vancouver Island. The aim the works are to create uplifting and "to the point" electronic music.